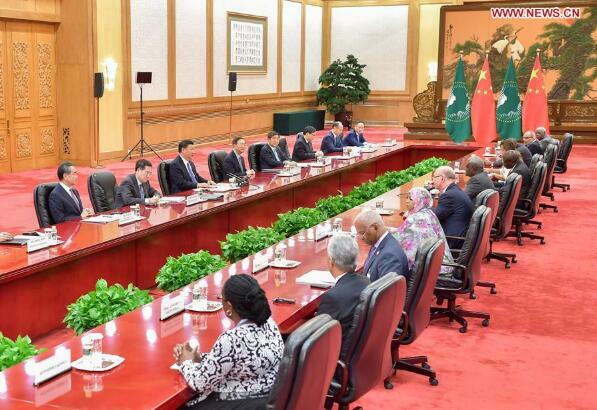 Noting that the eight major initiatives proposed by President Xi highly match the Belt and Road Initiative, the chairperson said the eight initiatives will help the AU realize its Agenda 2063 and will surely promote peace and development in Africa. African people are thirsty for happiness, which will be impossible without peace and development, he said. 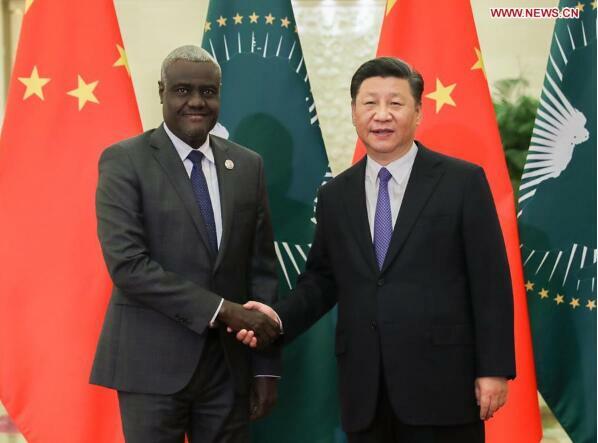 The AU is ready to work with China and African members of the FOCAC to implement the consensus reached during the Beijing summit and bring benefits to African and Chinese peoples, Faki said.